Born and raised in Baltimore, MD, Saidah Williams grew up as a fatherless child in the projects. In middle school, Williams remembers being a tomboy, playing football, hanging out with more guys than girls, and always wearing tennis shoes and straight backs. Williams recalls a shift in her style in high school when she became intrigued with how other girls dressed. Williams says her ambition comes from watching her mother raise her and her brother all alone. As a stylist on the rise, Williams knows that she is not a product of her environment. Williams is ready to prove to the world, herself, and her 3-year-old daughter, Drew Chambers, that she is a Black Woman In Media that you need to know! 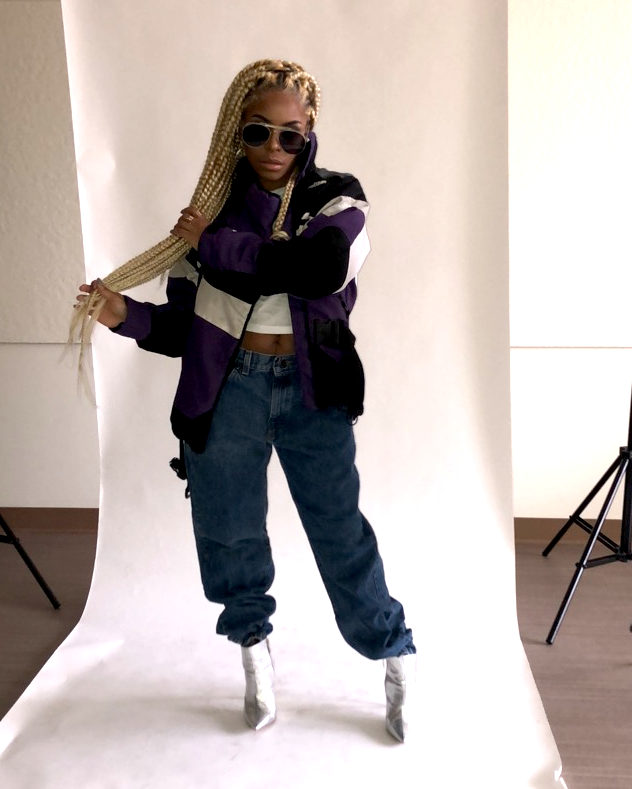 Black Women In Media caught up with Saidah Williams to learn more about her journey as a stylist and what she’s working on next. BWIM: What inspired you to become a stylist? It wasn’t until I hit a very low place in my life… I knew I needed extra money and I didn’t have time for a second job. I thought about what I could do that I was interested in and styling instantly came to mind. 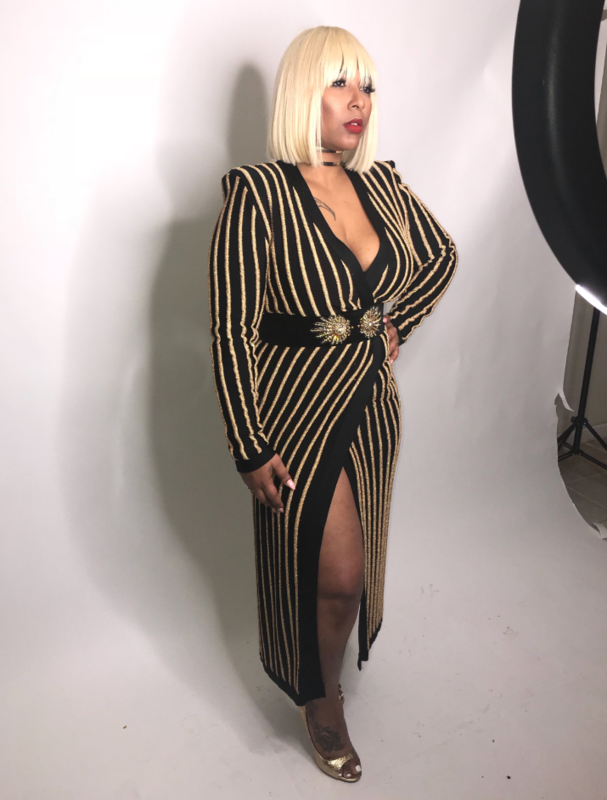 As a personal stylist, I’ve collaborated with boutiques from Baltimore, MD such as; The Sulit Boutique, The Shopstatementchic, The Little M Style Showroom, and ShopDeano. They’ve allowed me to pull items from their stores to style aspiring model and public figure @kiingkaitlyn. I’ve interned and assisted DMV stylist, Mark Q, who is an extremely well established stylist in the industry. Mark Q has styled Mimi from Love and Hip Hop Atlanta, Karen Huger from The Real Housewives of Potomac, and NFL athletes from the Redskins’. I’ve also styled clients for modeling auditions at MTM management of John Casablanca. In the beginning, I thought of styling as just a hobby. It was always something I just loved to do. It wasn’t until I started to do more photo shoots and networked with a lot of influential people in the industry that I realized that this was something I was very passionate about and started to think of styling as a career. Fashion not only changed my life, but it has truly become my life. In the next 5 years I see myself styling notable celebrities all over the world. 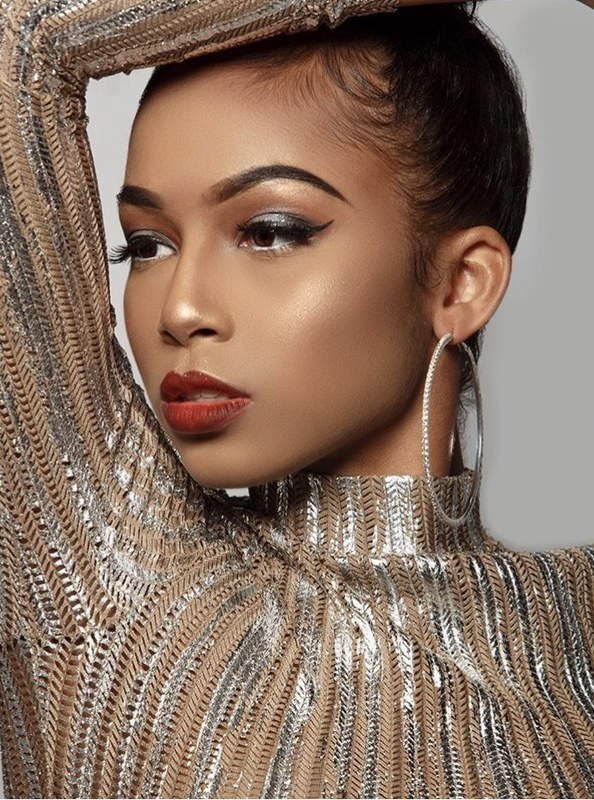 My goal is to own my personal styling agency based in Baltimore, MD for upcoming photographers, models, and makeup artists. I see myself being sponsored by major fashion designers and truly living in my purpose. What is one piece of advice you want to give young women looking to get started in fashion? For any young women looking to get started in the fashion industry, I encourage you to network, network, network! It’s so essential!! Not only for the fashion industry but almost every career field is about whom you know and less about what you know. What does it mean for you to be a Black Woman in Media? Being a Black Woman In Media means that I’m a style influencer for our culture. I’m a voice for women who grew up in a similar environment as I did and I’m here to prove that you CAN accomplish your goals. As a Black Woman In Media, I hope to encourage other men and women to be confident and wear whatever makes them feel great! To check out Saidah Williams’ work or for styling services you can contact her on Twitter @simply_sai, Instagram @saithestylist or via email @saistyledme@gmail.com.